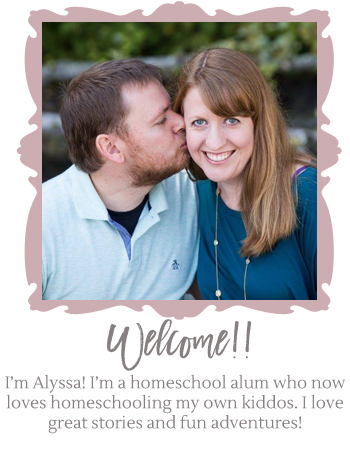 I just finished my master’s in Marriage and Family Therapy (not practicing right now — taking a break so the hubs can get through school!) and did my internship in child therapy. People have weird reactions when you tell them you’re a child therapist. They often ask if they’re doing something wrong, or if there’s something wrong with their kid. My response is almost always that there’s nothing wrong with them or their kid. Most of us are doing a lot better than we think we are, especially when we realize that our job is just to connect with our kids, and to teach them how to love and be loved. The rest is just extra! But there’s a skill that is surprisingly rare in families. If we cultivate it, it will build strength in both our kids and our family bonds. That skill is talking about feelings. The amazing thing, to me, is how frequently we think we talk about feelings without actually doing so. Often when we think we’re talking about feelings we’re actually talking about logistics in an expressive way (Like, maybe… yelling about dishes?). 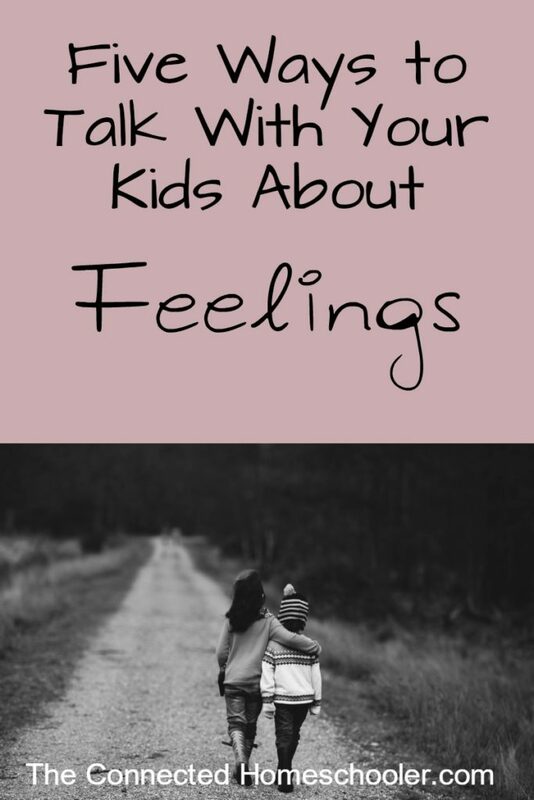 So here are some great ways to get ourselves and our kids to talk about feelings. Empathize. A lot of times we parents say something like, “I’m sorry that you feel that way” or “I understand that you’re sad” in a tone of voice that conveys that we are not, in fact, empathizing with our child. These statements are almost always followed by, “but…” and they show that the parent is really focused on what comes after the “but,” rather than our child’s feeling. Listen, I get it. We’re in our own heads, thinking about what needs to get done or worrying about adult stuff. But our kids’ feelings are very real, and taking the time to feel with them can send them two powerful messages: That they matter, and that it’s okay to feel. Put words to your own feelings. Get in the habit of saying how you feel, and then modeling care for your own feelings. “I’m feeling really overwhelmed, so I think I’m going to take a minute in the other room and do some breathing.” “I feel really sad about not getting this job, so I’m going to call some friends and see if we can spend some time together.” Being honest with your feelings doesn’t mean looking to your child to take care of you! I’m not talking about saying, “I’m having a hard day, can’t you be quiet for ten minutes?? ?” I’m talking about modeling openness and self-care so that your child can see it. Suggest options for labeling your child’s feelings. “Wow, it sounds like you feel really disappointed. Is that how you’re feeling?” Having words to describe a feeling is helpful and increases the child’s emotional literacy. you’re not telling them how they feel, but just suggesting options that they may be able to relate to. Normalize your child’s feelings. Saying something like, “Yeah! It makes sense that you feel lonely!” or “I remember a time when I felt lonely…” can help your child realize that these kinds of feelings happen to everybody and don’t mean that there’s something wrong with them. Normalizing your child’s feelings also reassures them that you’re listening without judgment, and encourages them to share with you in the future! Talk about how other people may feel. As you go about your lives, notice cues about others and make guesses as to what they’re feeling. This works with movies and books as well! If you want some great early books about feelings, check out the When I Feel… series (affiliate link. Disclosures). They’re great descriptions of emotions, and an especially good starting point if you’re from a family that didn’t frequently talk about feelings. These are some of my favorite ways to integrate “feelings talk” into our regular days and our regular lives. Do you have any ideas that I left out?